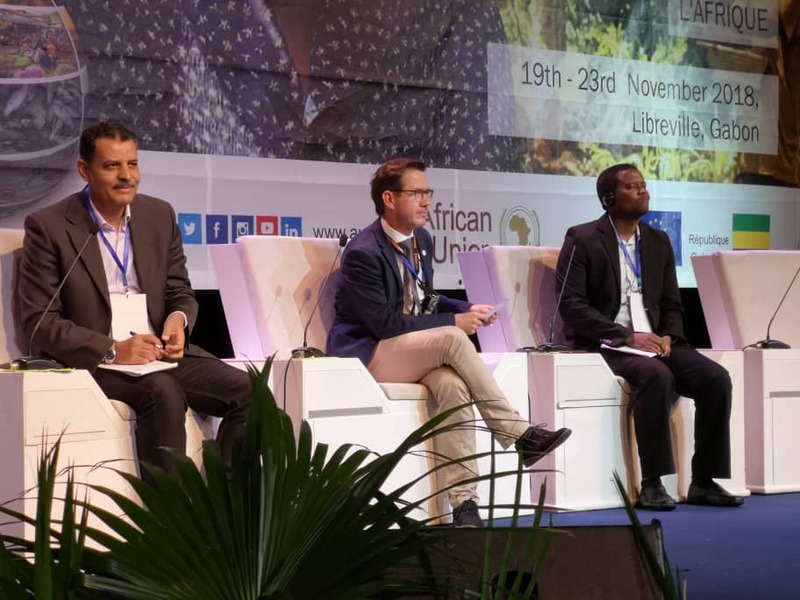 The First Forum of the GMES & Afirca Support Programme, under the theme “Unlocking the Potential of Earth Observation as a Key Driver of Africa’s Sustainable Development”, taking place from 19 to 23 November 2018, in Libreville, Gabon, has been successfully launched. 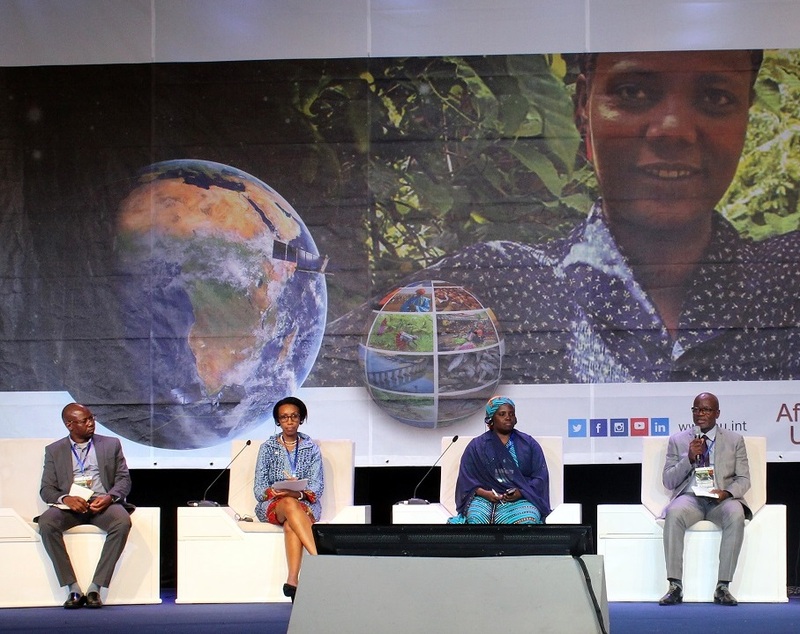 The Forum is a communication platform for GMES & Africa consortia that encourages and promotes the exchange of views and experiences among Earth Observation (EO) professionals and the end-users. The WeMAST consortium is one of 13 exhibitors opening their exhibits on the 19th of November. 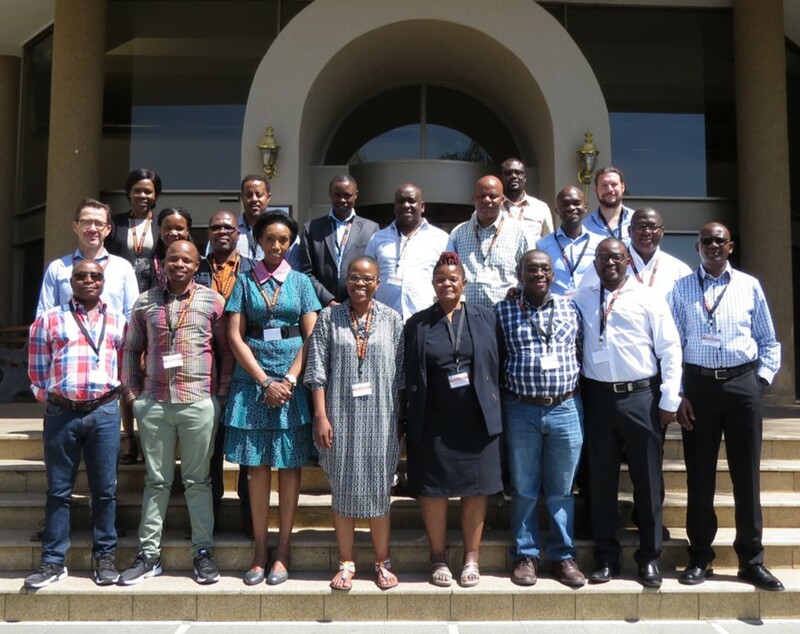 The WeMAST consortium is lead by SASSCAL (Southern African Science Service Centre for Climate Change and Adaptive Land Management) and composed of key academic institutions, including the University of Botswana, University of Zambia, Cape Peninsula University of Technology, University of the Western Cape and Midlands State University. 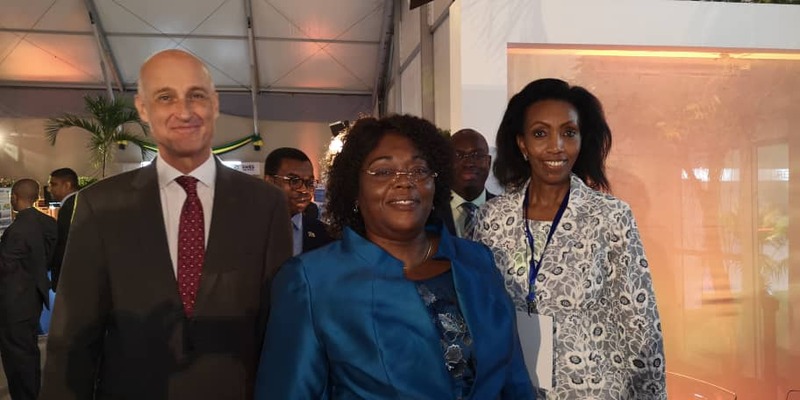 Other key members include the South African National Space Agency (SANSA) and the National Remote Sensing Centre (NRSC) of Zambia. 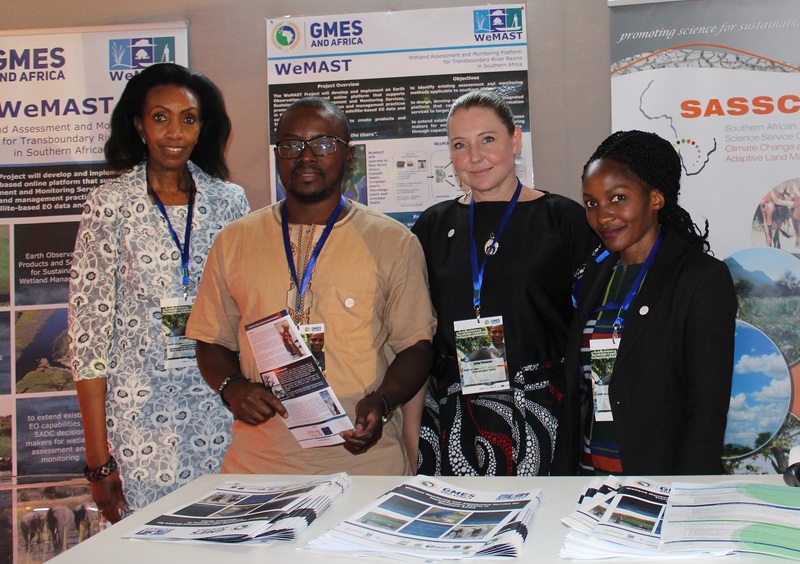 The WeMAST (Wetland Monitoring and Assessment Service for Transboundary Basins in Southern Africa) Project will develop and implement an Earth Observation (EO) based online platform that supports Sustainable Wetland Assessment and Monitoring Services, promotes policy implementation and management practices in the SADC region, and utilizes free satellite-based EO data and existing free software. 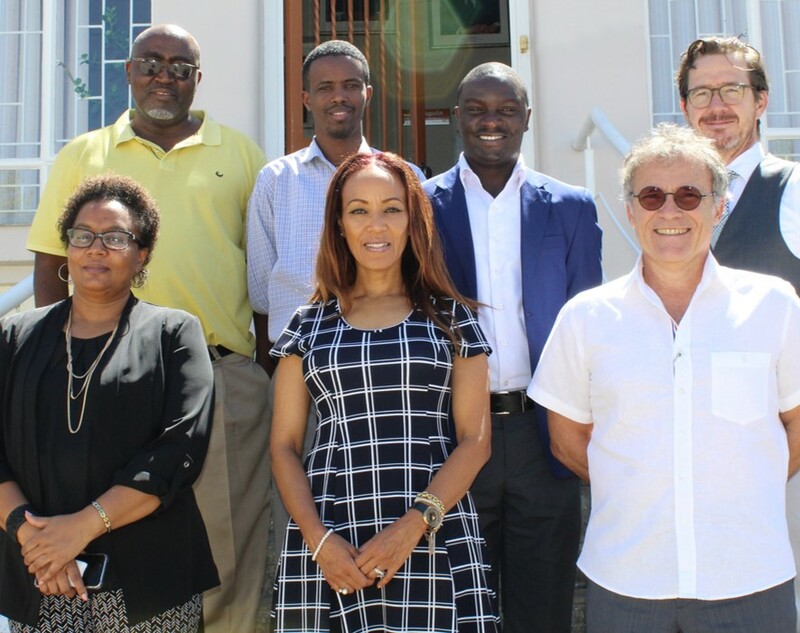 The WeMAST project will provide products and services for the management of the wetlands of the following basins: the Cuvelai basin, the LImpopo basin, the Okavango basin and the Zambezi basin.